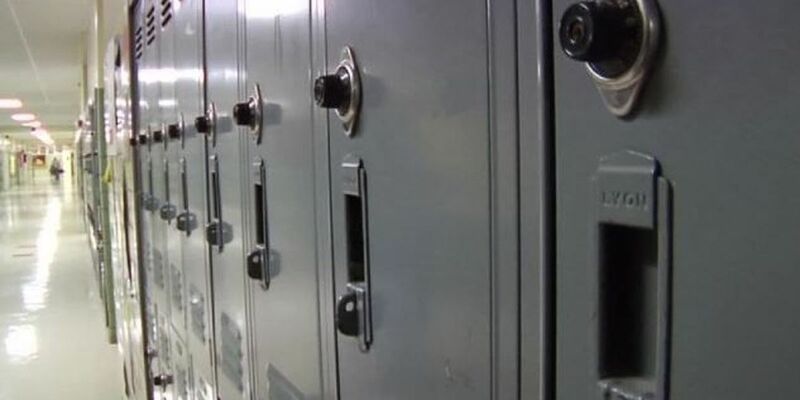 HONOLULU (AP) - State Board of Education members are reconsidering a long-standing Hawaii policy of booting kids out of school as a common punishment. Youth advocates say too many students are being suspended from public school for minor offenses. They say the tactic often steers at-risk youth into the criminal justice system. The Honolulu Star-Advertiser reports Kauai prosecutor Justin Kollar served as an adviser on a proposed new policy that would keep delinquent students in school. Kollar says there's no question that some kids in the criminal justice system would not be there if they hadn't been removed from school. Kollar and Oahu Family Court Judge Paul Murakami told the board last week that out-of-school suspensions should be minimized in favor of behavioral supports that help students maintain academics. The Justice Department on Thursday is expected to release a redacted version of the special counsel's report on Russian election interference and the Trump campaign, opening up months, if not years, of fights over what the document means in a deeply divided country. Several meetings have already been held throughout the state.